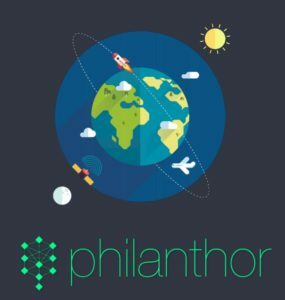 Philanthor is a project that is expected to change philanthropy, as we know it today by making it possible for anyone to become a philanthropist and improve the lives of others. 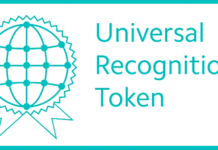 The project will achieve this goal by using blockchain technology and Cryptocurrency. Philanthropy refers to any activity done to improve the lives of other people and not for profit. It is quite different from charity as it seeks to address the root cause of a problem while charity only aims at relieving the problem. Philanthropy is important because it supports and endeavors that mostly lack public or government support. For instance, whereas large companies spend most of their money on R&D on products that have large commercial value, philanthropy concentrates on problems that are more common among the poorest or are less widespread. Philanthor is a project that will bring together like-minded people who share the same moral attitudes, ideas, and beliefs. It is an initiative for those determined to improve the lives of others. The project will support the combination of topics and collective intelligence of those involved. The collective intelligence will act as a Collective Mind and be essential in improving life on earth. Consequently, there will be long-term solutions and any crises and emergencies will be addressed instantly. The use of blockchain technology will enable the project to address real-life challenges. There will be a free flow of funds, aid, and resources in line with the wishes of those involved. The new platform will overcome cultural, social, and geographical boundary barriers experienced by philanthropists today. Philanthor will mainly support projects that touch on the protection of the environment, gender equality, and youth. Other areas such as health technologies, environment, clean and renewable energy, food and water safety, and education will also benefit. 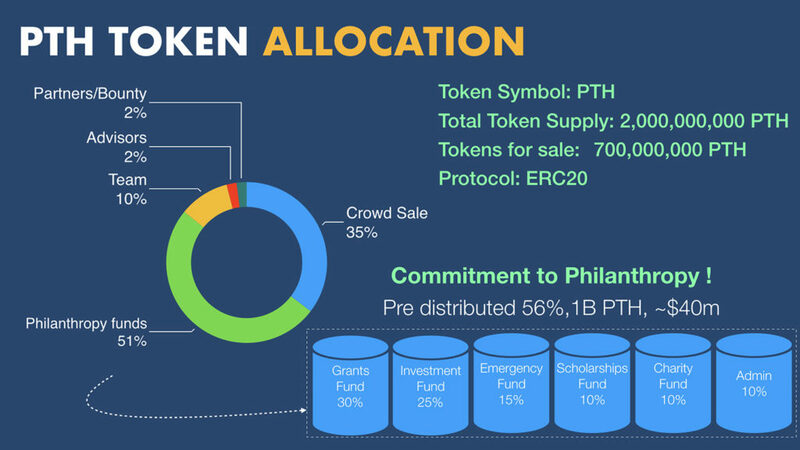 To achieve its goal, Philanthor will work with various organizations in different places. Some of these organizations include Tana River Life Foundation, Lake Tanganyika Floating Health Clinic, Room to Read, and Action for AIDS Singapore (AFA) among others. Facebook, Twitter, and Telegram are the other places you can learn more about Philanthor project. The company has turned to social media to reach more people. In addition, it has been able to interact with its potential investors and users. 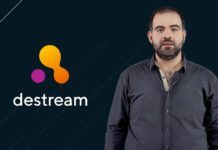 The company responds to any questions about the project raised on social media. Despite many people wishing to positively affect the lives of others, there are always barriers that make it hard to realize this dream. Some people are frustrated to learn of the suffering of their fellow humans when they would have assisted if there were an effective medium. 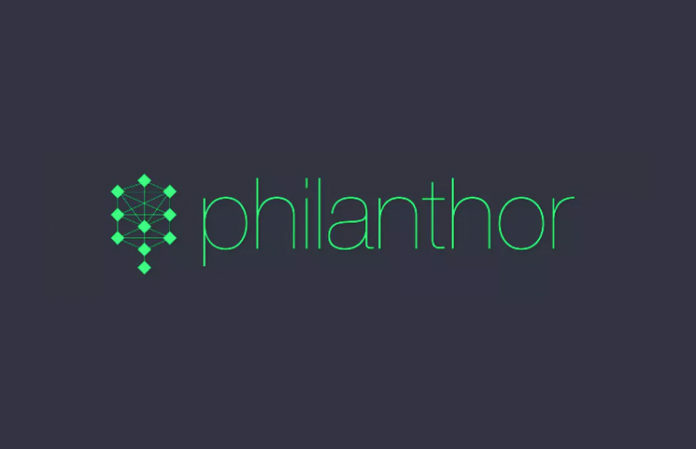 Philanthor is a project that will enable everyone to take part in any project aimed at improving the social life of others. It is expected that once the project is launched, those who have been looking for ways to help others overcome social challenges will be among the early adaptors of this program. 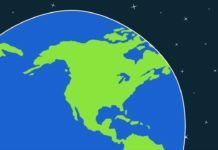 The project is expected to improve the lives of millions of people worldwide.